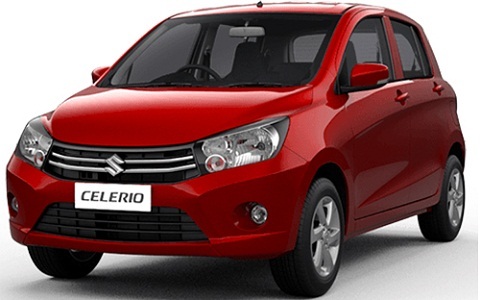 Maruti Suzuki is one of the oldest company in India which has gained trust of large number of customers along with its immense popularity even today. It continues to reign the world of car and motors. It is a budget car with a hatchback model, which is superiorly designed with a whole new avatar. It flaunt the powerful 0.8 L F8D I-3 engine which gives a superior performance and gives amazing speed with its 5 speed manual. It has front wheel drive and its comfortable driving, led it to be one of the bestseller car in India. It ranges between Rs 2.45 to 4.01 Lac. It is a new generation car which is designed with complete feature and body enhancement with 1 L 3 cylinder K series engine for high speed and good performance. It gives a maximum power output of 67 bhp along with a torque output of 90N. It has a 5 speed manual gearbox and an optional AMT gearbox. It is a fresh hunchback model wit better rear boot styling. It ranges between Rs 3.13 to 4.35 Lac. 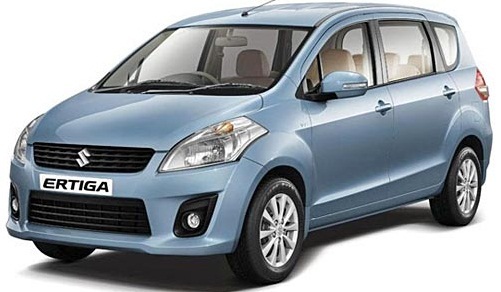 It is an affordable and complete family car, which comes with automated manual gearbox, excellent fuel capacity along with extensive features in the interior. It has a boot size of 235L with features like power steering, central locking and adjustable rear mirrors. The design is made in hatchback style for intimating looks. It comes in both petrol and diesel variant. It is priced between Rs 3.89 to 6.10 lakh. It is one of most sold maruti car which is a hatchback style and its budget and affordable range has made it one of the favourite pick. 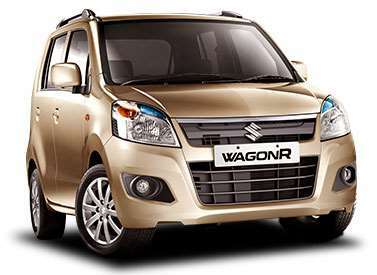 The new Wagon R consists of 998 cc 3 cylinder K-10 engine which has 67 bhp for high performance. It has both the petrol and the CNG version with difference in their ratio of performance. It has spacious interiors and comfortable seating. 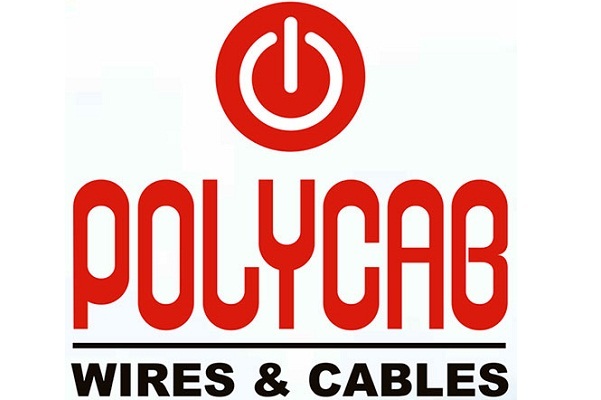 The price varies from Rs 3.63 to 4.97 Lac. It is also strong model which comes in both petrol and diesel variant, which is considered as LUV – Light Utility Vehicle. It comes with amazing aerodynamics with 15 inch alloy wheels and an inbuilt fog lamps along with classy tail lamps. The petrol variant comes with 1.4 L K14B VVT engine with 93.7 bjp and the diesel variant comes with 1.3 L DDiS engine with 88.7 bhp. It comes in the range of Rs 5.99 to 9.57 Lac. 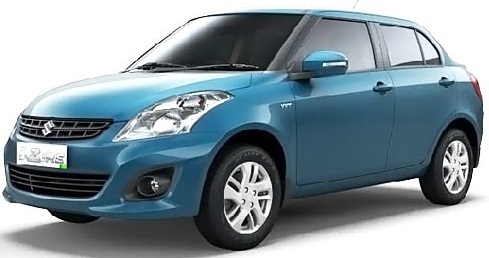 It is a compact and hatchback model which has done exceptionally great in Indian market with definite chassis. It has contemporary and comfortable interiors which make it an exceptional choice and is the best budget car. It has both petrol and diesel variants with petrol variant powered at 1.2L engine with 83 bhp and the diesel variant is powered at 1.3L motor with 74bhp. It gives a mileage of 25kmpl. The price range from Rs 4.63 to 7.71 Lac. 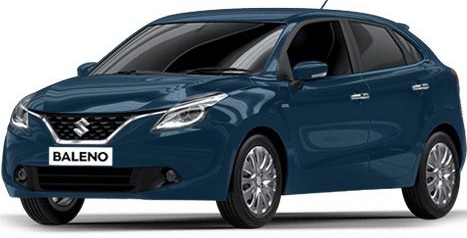 It is new addition to the classic Maruti family and is a premium hatchback model, which has curved and eye catching hatch on the rear with attractive interiors. It has a 7 inch touch screen infotainment with multiple features which makes the car exclusive along with 339 L boot capacity. It has both petrol and diesel variant, with the petrol having 1.2L 83 bhp and 115Nm of torque. Its diesel variant has 1.3L diesel with 74 bhp and 190Nm torque. 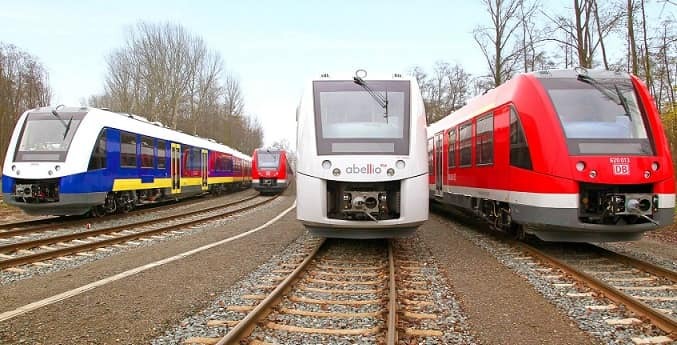 It gives an attractive mileage of about 27.39 kmpl. The price range between Rs 4.99 to 8.11 Lacs. 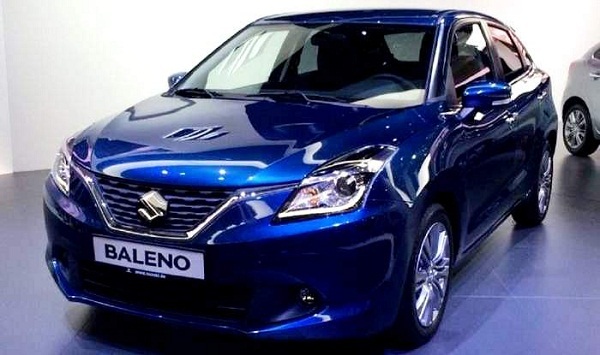 It is a sedan style car from Maruti which is brilliantly design in smooth chassis for a perfect ride. It has diesel variant of 1.3L diesel with 89 bhp which gives brilliant performance. It has a manual gearbox and offers a mileage of 26.3 kmpl. The petrol variant is a 1.4L petrol with 91bhp unit and comparing the variants diesel is more sound. It comes with projector headlamps and curved tail lamps. 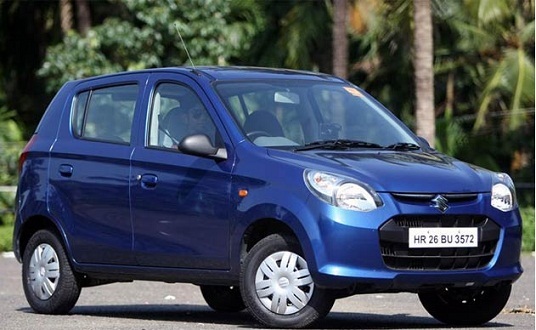 It has boot capacity of 510L along with various features in the interior. It comes in price range of Rs 7.30 to 10.98 Lac. 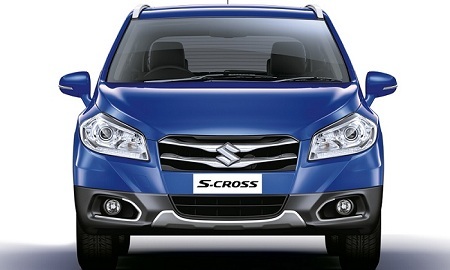 It is one of the best sellers from Maruti with its high success rate based on performance and utility. It has both the petrol and diesel variant out of which the diesel variant is more successful with 1.3L 4 cylinder DDiS diesel engine with 74 bhp with maximum torque of 190Nm. The diesel version has 5 speed manual gearbox while the petrol version has 5 speed manual gearbox along with 4 speed automatic transmission. It comes with front disc brake and back drum brake. 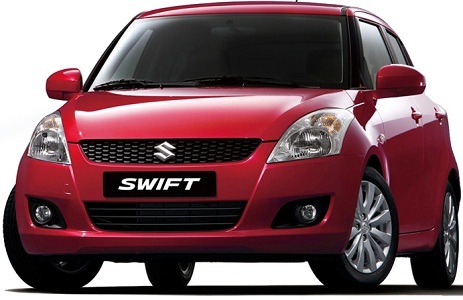 The car is comfortable and high performance which is priced in range of Rs 5.07 to 8.27 Lac. The S- Cross is the latest addition to the family and is a premium car, with a complete SUV look with attractive exteriors. It is launched in diesel variant with 1248 CC diesel engine with 89 bhp which gives powerful performance. It has decent ground clearance of 180mm. Its chassis is built with contemporary modern look along with LED position lamps along with 2600 mm wheelbase. It is classic and feels good. The price range from Rs 8.33 to 14.49 lakh.